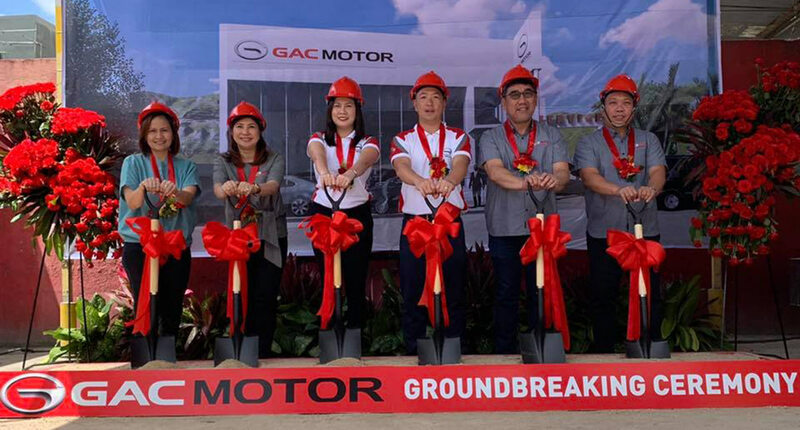 Legado Motors (LMI), the official distributor of GAC Motor in the Philippines, held a groundbreaking ceremony on March 24, 2019, at the future site of its new dealership in Cebu. 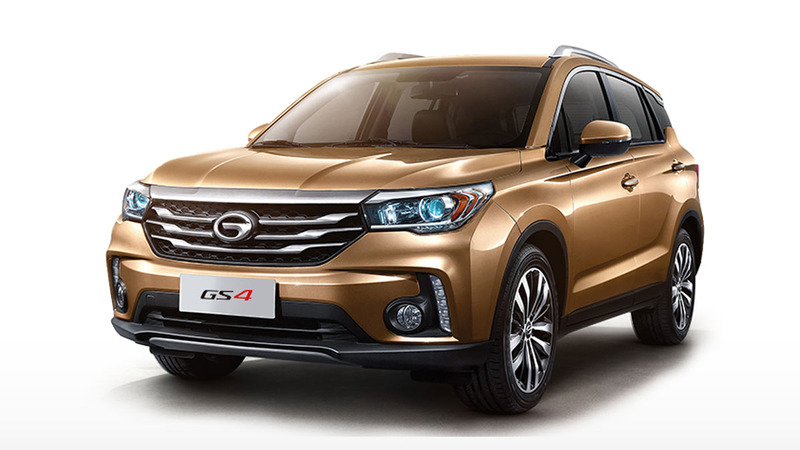 In attendance during the groundbreaking ceremony were Vince Lim of Autozam Motors, LMI CEO Wilbert Lim, LMI CFO Regina Lim, and LMI vice president for sales and operations Giovanni Frias. 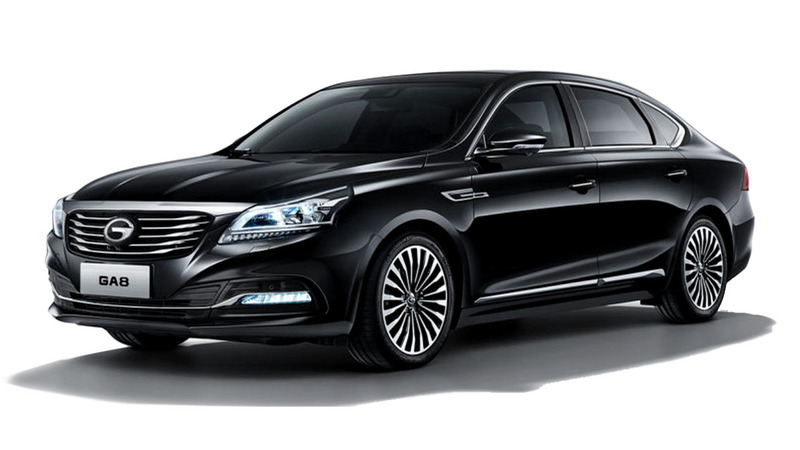 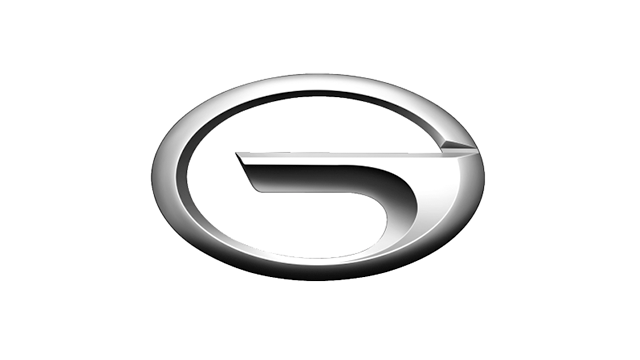 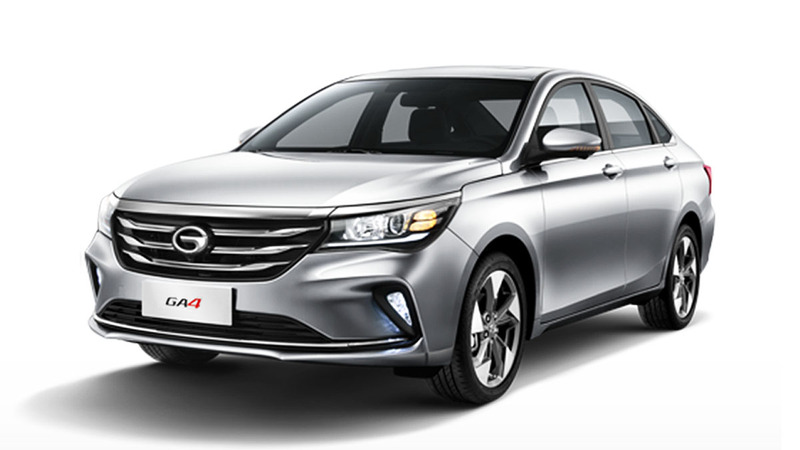 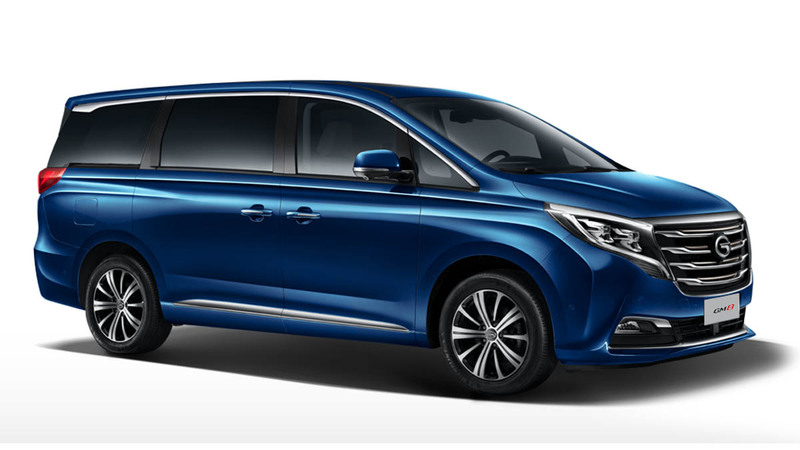 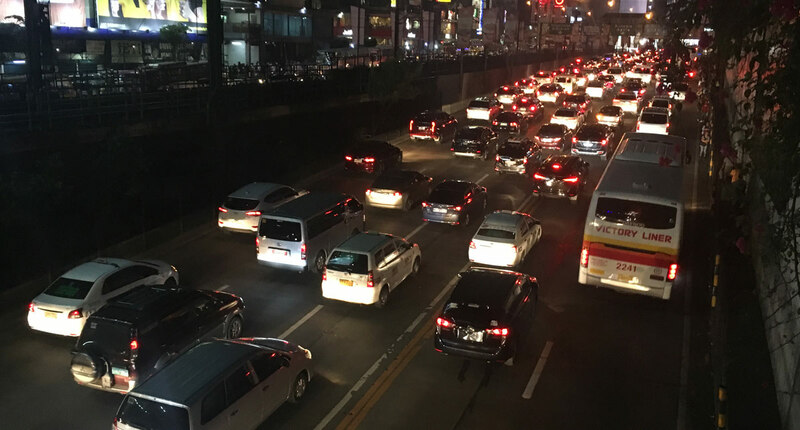 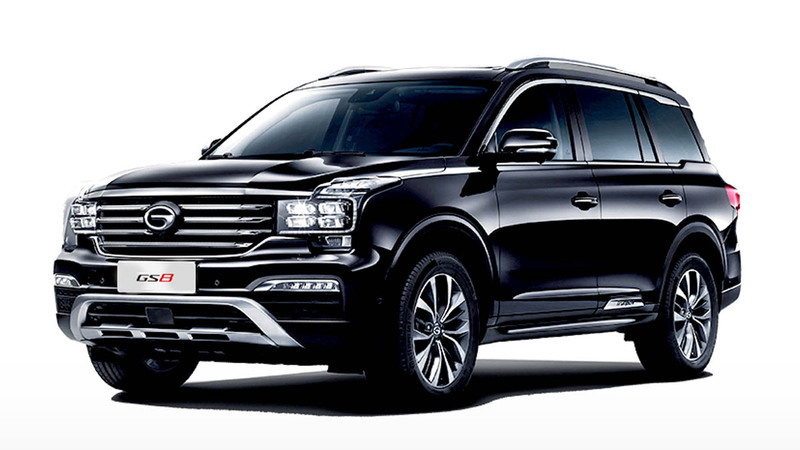 GAC Motor offers a wide range of vehicles, namely, the GA4 sedan (available with a 1.5-liter manual or 1.3-liter turbopetrol automatic powertrain), the GS4 subcompact SUV, the GA8 executive sedan (available in four- and five-seater variants), the GM8 premium seven-seater minivan, and the brand’s flagship model, the GS8 SUV (available in 4x2 and 4x4 variants).